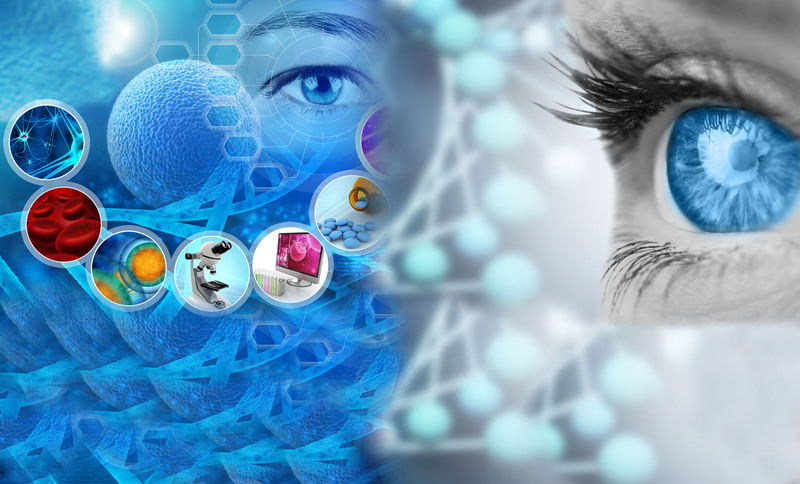 The GENASSIST™ Concept – Helping Patients Access Breakthrough Technologies – Information Optimizes Outcome! The GENASSIST Concept is a service designed to assist the patient, family and healthcare provider to research, record and review your (and/or your partner’s) family history for inherited conditions. The results of The GENASSIST Profile will indicate whether or not the patient is a candidate for further genetic evaluation. The GENASSIST Linear Profile was conceived and developed by Paul Wexler, M.D.. Dr. Wexler presently is a Clinical Professor in Obstetrics and Gynecology at the University of Colorado Health Sciences Center and Clinical Professor in the Division of Genetics/The Department of Pediatrics at The University of Colorado Health Sciences Center and The Children’s Hospital of Denver. Dr. Wexler has been the Medical Director of GENASSIST™ since 1983.